Near the Transamerica Expo Center, Teatro Alfa, Credicard Hall, HSBC Brazil, Interlagos racetrack in Villa and Noah. The Blue Tree Premium Hotel Divine Word differs hair charm, and Servicos exclusive VIP Floor as Midori, Quadra tennis and Rooms reuniÃµes executive. Your localizaÃ§Ã£o is synonymous with easy Access to the main routes to Sao Paulo. 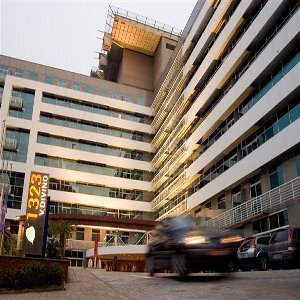 With 330 apartments of all oferecem estaÃ§Ã£o WORKED CONNECTION and internet. The Premier Luxury apartments and suites tem Access to the VIP Service Midori.